Are you wondering which smartphone is best with good specs, and decent performance at an affordable price? We are going to help you in this regard. 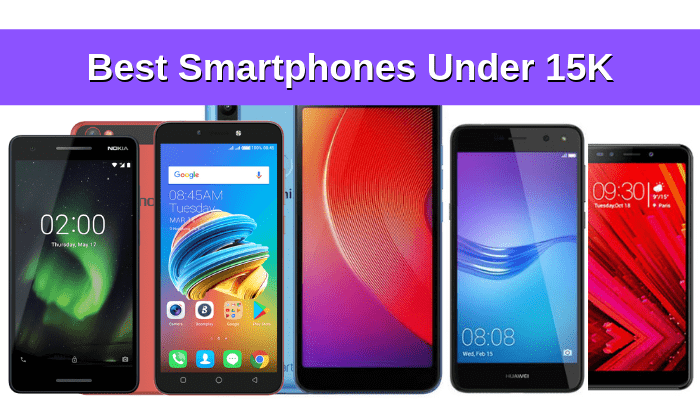 Here you’ll find a list of the 5 best smartphones under 15,000 PKR that are currently available in the market. We’ll let you know about their specs, why they are best? And How they compare to each other considering the “around 15000 PKR” price range. 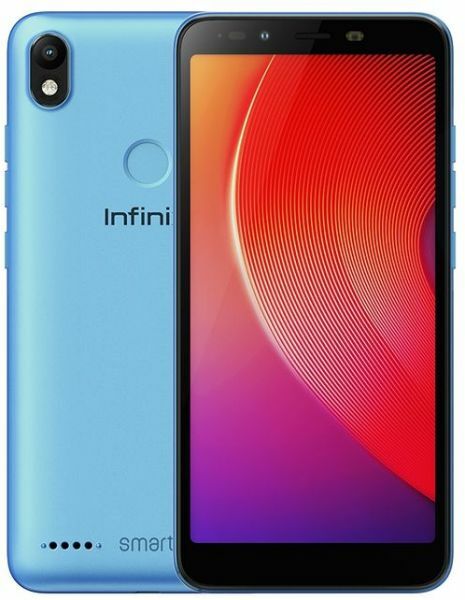 The Infinix Smart 2 HD got released in October last year. It has a decent design and good build quality considering this price range. Although it is completely made from plastic, it feels solid and sturdy and looks good in the hand. The High Definition display of the Infinix Smart 2 HD has a resolution of 720 x 1440 pixels, an aspect ratio of 18:9 and a 268 ppi density. The display has less bezel on each side, with the screen-to-body ratio of 77.4%. Talking about the internals, it comes with a Mediatek MT6580 clocked at 1.2Ghz, backed with 1GB of RAM and operated with Android 8.1 Oreo. These specs aren’t going to give you a flagship level experience, but it surely will get the job done. Moreover, is has an internal storage of 16GB, and supports an SD Card up to 128GB. The Smart 2 HD’s featuring Face unlock and fingerprint sensor locks, maintains and protects your privacy from information vultures. The most highlighting feature of this device is the huge 3500 MAh battery, that promises to give 2-day battery life. 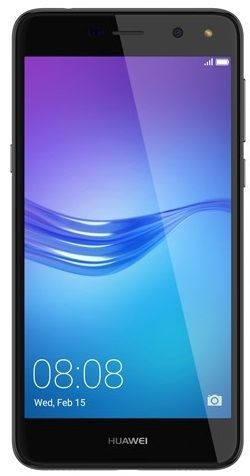 Infinix Smart 2 HD is priced at 12,699 PKR. Tecno has been really well too in Pakistani market. They have launched a couple of good smartphones this year. 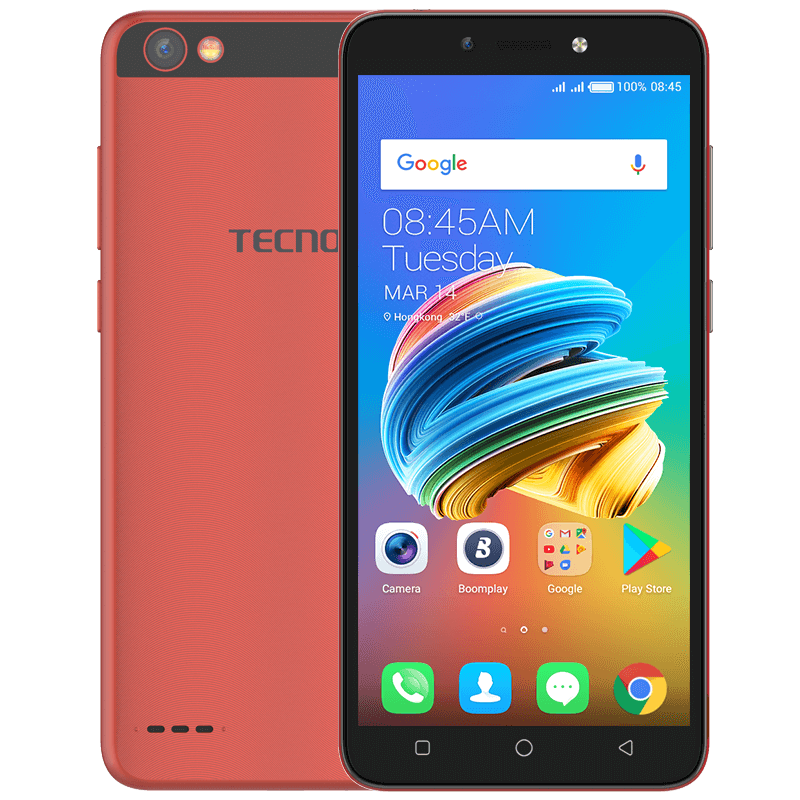 The Tecno Pop 1 is a smartphone that is particularly meant to target those, who are looking for a phone with a budget of 15000 PKR. Tecno Pop 1 comes with a Mediatek MT6580W Chipset, which is slightly underpowered compared to the Infinix smart 2 HD. The internal storage is 8GB ROM & 1 GB RAM. The memory is expandable to 32 G with the help of microSD. Again, at this price point, you cannot demand more. The screen size is 5.45 inches while the resolution is 480 x 960 pixels. The main camera of TECNO pop 1 is 5MP with dual LED Flash while selfie camera also comes with a 5MP lens. The main feature of the camera is HDR. Overall, it is a decent package priced at PKR 11,999, that you can consider if you are looking for the best smartphone under PKR 15000. There are better options in you plan to spend more. These are the best smartphones under 30K in Pakistan. Huawei Y5 2017 is also a good choice for those who cannot stretch their budget beyond PKR 15,000. The Huawei Y5 2017 comes with a Mediatek MT6737T, backup with 2GB of RAM. That 1 GB of extra RAM won’t do wonders for you but will ensure a slightly better performance in multitasking. The main camera has 8MP lens while selfie camera has 5MP lens. Main features of the camera are LED Flash ad panorama. The smartphone comes with 16 GB ROM & 2 GB RAM which is expandable up to 128GB with help of microSD card. The display size of Huawei Y5 2017 is 5.0 inches and the resolution is 720 x 1280 pixels. It is Priced at PKR 14,500. 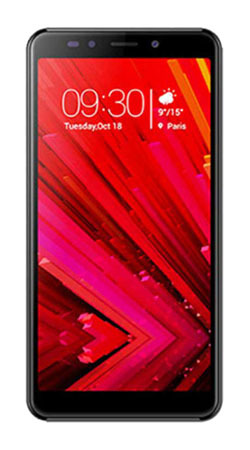 Qmobile Infinity Cinema comes with a primary camera of 8 MP with autofocus and LED flash. It features Geo-tagging, Face beauty, HDR, Video While the front camera has 5MP lens. It comes with 16GB Built-in ROM & 2GB RAM with a processor that is clocked at 1.3 GHz. The memory can be expended to 64GB. The display size of Qmobile Infinity Cinema is 5.7 Inches. The Qmobile QInfinity Cinema is Priced at 14,500 PKR. Nokia 2.1 is the only smartphone in this list that has a Qualcomm’s Snapdragon chipset, particularly the Snapdragon 425. It isn’t as good as the Snapdragon’s 450 but does the light day-to-day use without any hassle. The Nokia 2.1 comes with 8MP primary lens and 5MP lens secondary lens. The main camera makes videos with [email protected] The phone has 8 GB ROM & 1 GB RAM. 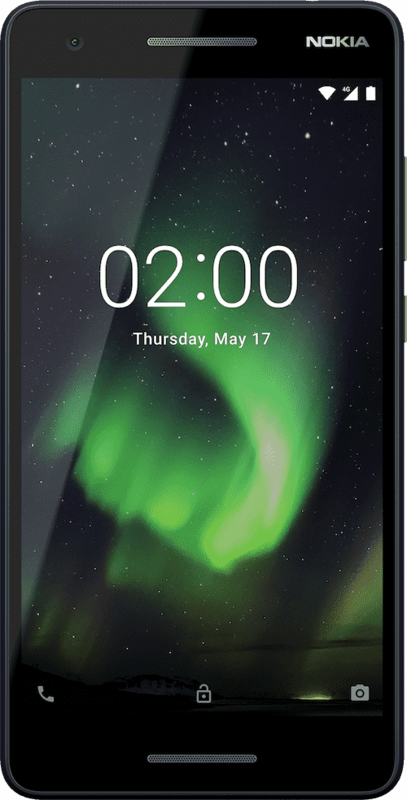 The Display size of Nokia 2.1 is 5.5 inches with the resolution of 720 x 1280 pixels. Design and build quality of the phone is really good considering the selling price of the phone. It feels and looks premium. One thing that I really like about the Nokia 2.1 is the UI, it has the Android 8.1 Oreo (Go Edition). Basically, it is the stock android and doesn’t have any skin. Go Edition of the Android 8.1 Oreo ensures that the phone runs without any lag. We have compared these 5 budget smartphones under 15000 in Pakistan phone according to their specs, designs, camera and performance. If you want an overall package, the Infinix Smart 2 HD. If you want stock android, go for the Nokia 2.1. If you are after “more” RAM and multitasking, go for either option with 2GB of RAM. Hope that helps, Stay Tuned for more!